Christmas is coming, and everyone in the family — grown-ups as well as children — are preparing to spend together this great day of celebration, reunion, and gifts. With the same hopeful anticipation of a child waiting for Christmas, we convey to our furry friends how special these days are for all members of the family. The Advent calendar starts on December 1 and finishes on the 24th, Christmas Night. For every day there is a compartment hiding a different, and very tasty treat. 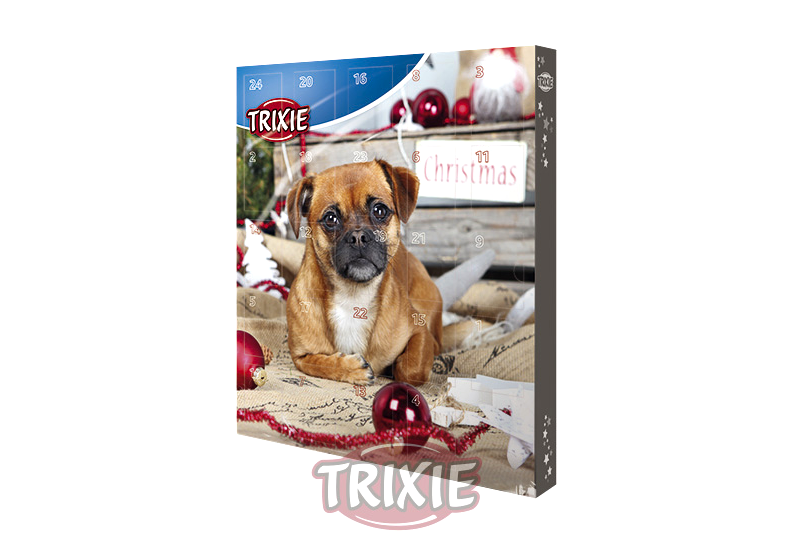 Enjoy Christmas with your pet sharing with them a countdown full of surprises.